Hi! 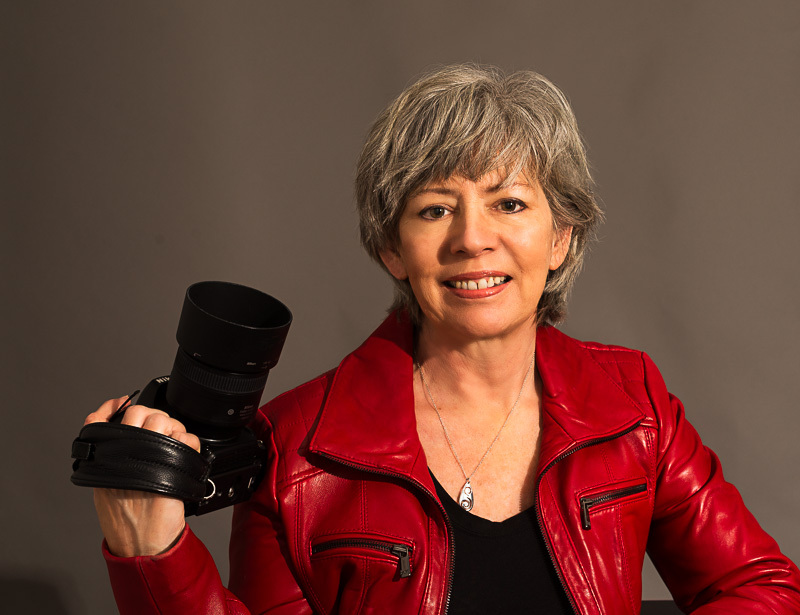 I’m Jan and I want to be your boudoir photographer. I just love intimate portraiture! However, I don’t care if you’re 20, 30, 50, or 70! I love capturing the beauty of all women of all shapes, sizes, and ethnicities! Retired from nursing, I am well into my 50s, married to Tim the Tool Man Watson. While things may not always get picked up in a hurry around here, by God they get fixed, refined, remodeled, remolded, and man the trouble we have gotten into with repainting! That’s right, the studio is in an old Heights Bungalow and we have been rehabbing this baby for 7 or 8 years now! Sometimes we had so much fun rehabbing things, we tore it down so we could do it again. I believe in obeying laws, including the laws of attraction and the law of circulation. My toughest relationship has been with that woman in the mirror, but I think we’re finally friends. I cut her a lot of slack nowadays whether she asks for it or not. And after years of tending to dying patients, I know with every fiber of my being, that now is all I really got. LETS GET NAKED AND TAKE SOME PICTURES! I work with several talented makeup artists! Cost is $125 and they will give you the smokey eyed, long eyelashed look you would expect in boudoir images. Not fond of a lot of makeup? Bring it! Don’t let that detail slow you down! This is about you, after all!